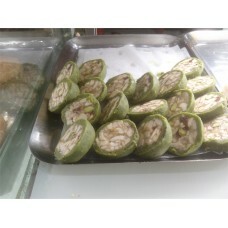 Must Pista Roll is a delicious indian sweet made with cashew nuts and pista. 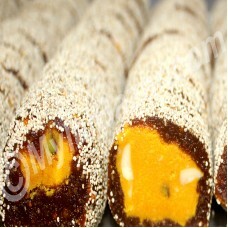 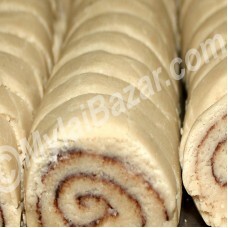 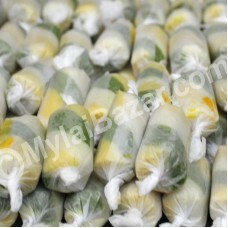 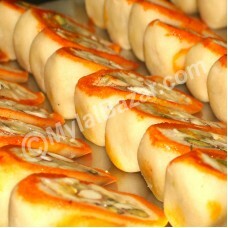 It is h..
Pista Roll is a delicious indian sweet made with pista. 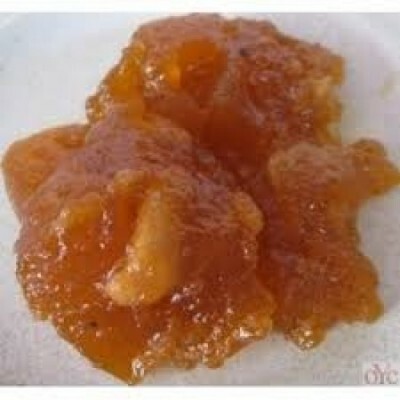 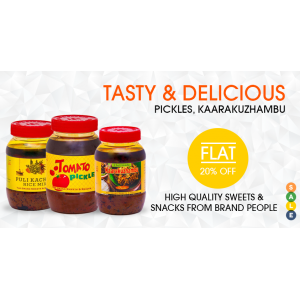 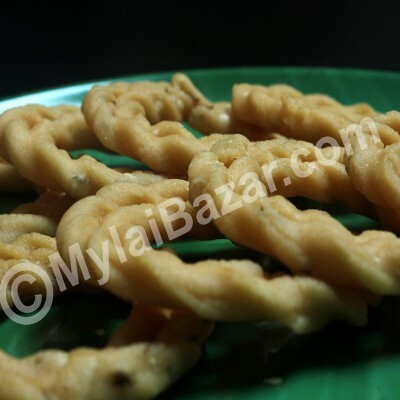 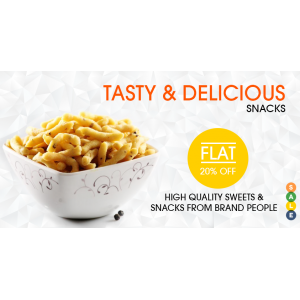 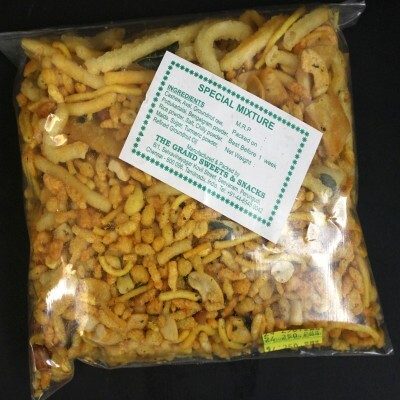 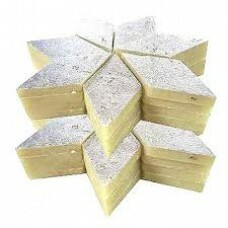 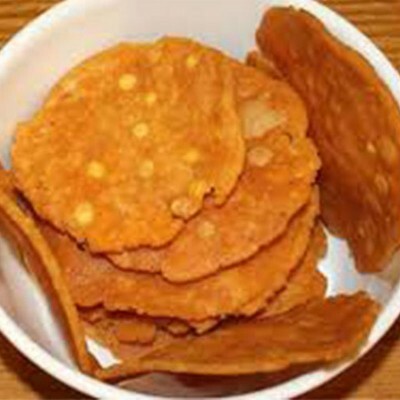 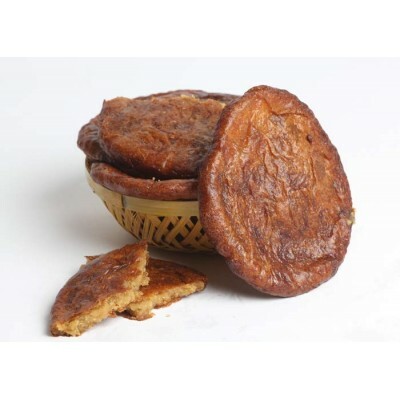 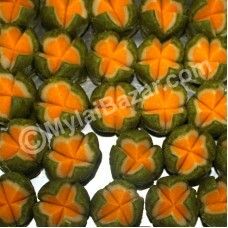 It is healthy and rich ..
Raj Kamal is a traditional indian sweet.This decadent, dense, richly sweet is fit for th..